Employees often have difficulty understanding what wrongful termination in California is, and distinguishing between a proper and improper firing by their employer. This is often due to the complicated nature of the employment relationship. The following article will guide workers trying to determine if they have actionable claims against their employers. This article is by no means exhaustive, and therefore, an employment lawyer should be consulted to answer your questions appropriately. California is an “at-will” employment state, this means that when there is no specified term for employment, the employer may terminate an employee at any time at its own will, and the employee may quit at any time at his/her own will. (Lab C §2922). 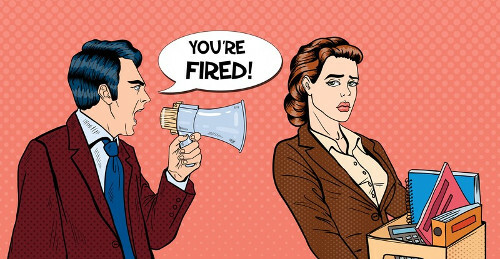 Nevertheless, this rule does not mean that an employer can fire an employee for any unlawful reason or for a purpose that violates public policy. California law provides that despite the general rule that employers may terminate employees at their own will, they may not terminate employees because they are a member of a protected class, or engaged in a protected activity. A classic example of this is an employee who is fired simply because she is disabled or because of her race. When Can’t My Employer Fire Me? A mixed motive case is when an employer terminates an employee for both a legitimate and an illegitimate reason (i.e., a decision motivated by discrimination.) When impermissible reason (see bullet points above) is a substantial factor in the decision, the termination is considered improper. If the employer makes a showing that the same decision would have been made regardless (i.e., because of employees poor performance or other legitimate reason), the employee is not entitled to damages but may obtain declaratory or injunctive relief and attorney fees and costs. Although not formally terminated there are certain situations whereby a voluntary resignation is considered a “constructive termination” which can expose an employer to lawsuits. 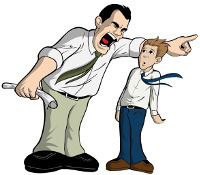 Constructive termination is a situation where: (1) the employer either intentionally created or knowingly allowed “intolerable” working conditions, (2) the employee who was subjected to these conditions notified the employer of them, (3) a reasonable person would have felt the need to resign in light of the employer’s treatment, and (4) the employee did, in fact, quit because of the intolerable employment conditions (constructive discharge). In other words, the working conditions are so unbearable that the employee has no choice but to quit. Examples of these working conditions may include harassment based on physical disability, pregnancy, gender or sexual orientation, etc. Can Monetary Damages Can Be Recovered? Workers can recover (depending on the circumstances): lost wages (both front and back pay), benefits, commissions or profits, relocation and moving expenses, compensation for emotional distress, possible punitive damages. 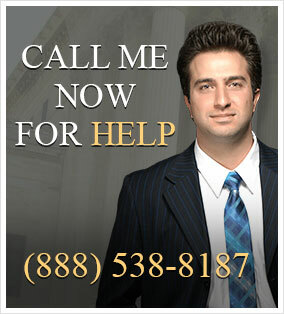 Possible attorney fees and costs, injunctive and declaratory relief.